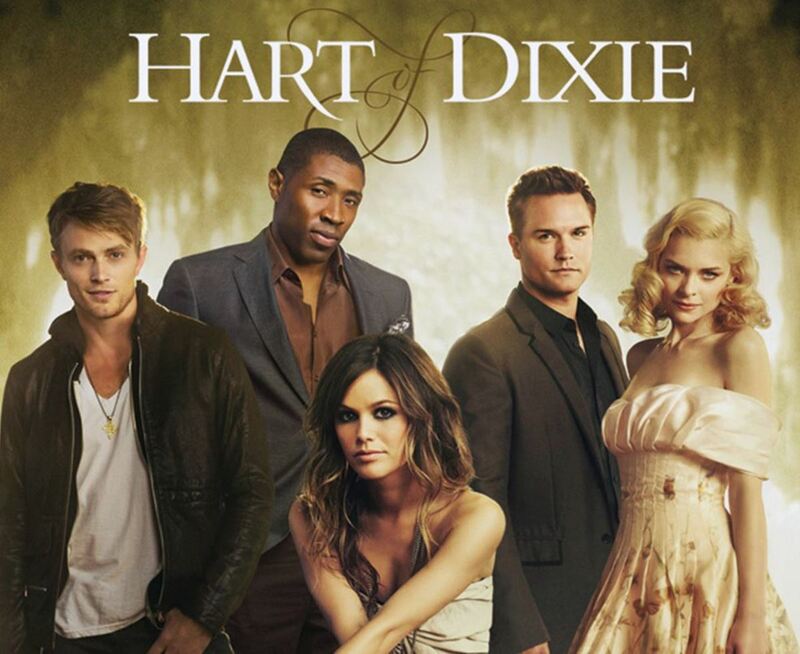 Hart of Dixie won’t get a TV miracle from The CW. The netlet has officially cancelled the show starring The O.C. grad Rachel Bilson, Friday Night Lights’ Scott Porter and former The Young and the Restless star Wilson Bethel. The CW also canceled The Messengers, whose ratings hadn’t been angelic. There was a bit of good news for the living dead. The CW renewed iZombie. Will Robert Buckley Get a Piece of Lemon's Meringue on Hart of Dixie? Guiding Light Alum Laura Bell Bundy Joins Season 2 of Hart of Dixie!